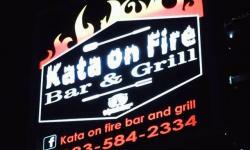 Kata On Fire Bar and Grill at Kata Beach, Phuket, Thailand is a wonderful place to visit just a short walking distance from the beach, plus they have parking for motorbikes and can accommodate cars. 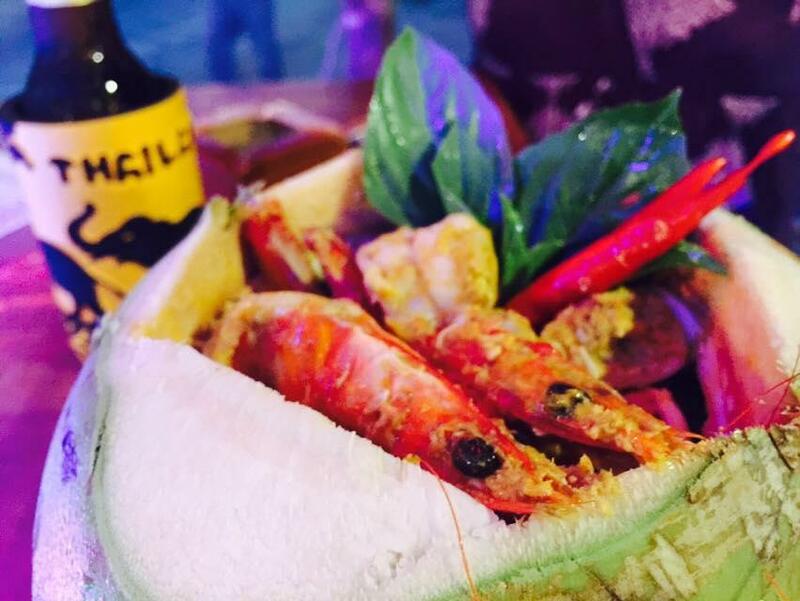 Their menu includes delicious Thai and foreign foods with something on the menu for everyone, and they are open for breakfast, lunch, dinner and drinks, have outdoor seating and a waiter service. 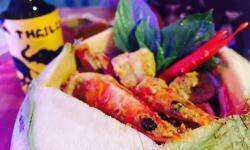 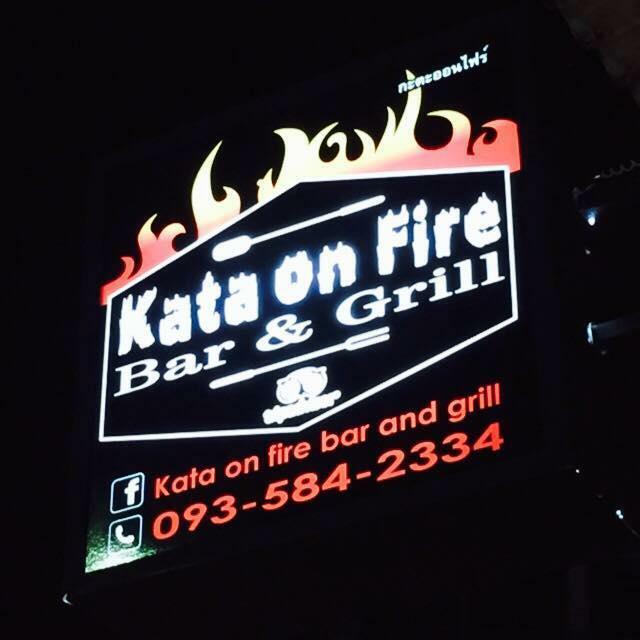 Kata On Fire Bar and Grill also offer interesting and informative Thai cooking classes, it'll be the best souvenir you could ever bring home, and you get to visit a local market with free food tasting, enjoy an introduction to Thai ingredients, and even do some actual cooking of mouthwatering Thai dishes, it's all here.